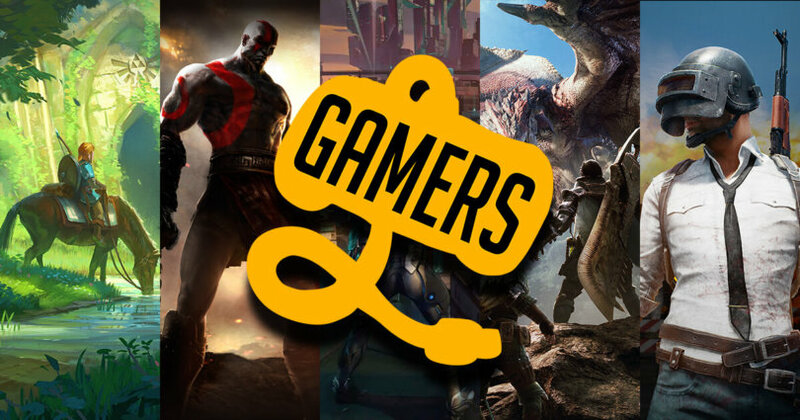 The Gamers Camp is created to deliver high-quality video game news, articles, reviews that are non-biased, compelling, and easy to understand. We cover both the indie game industry, as well as, the triple-A game industry. We also host giveaways most of the time to give back to the gaming community, and we try our best to donate to charities as much as we can. We are gamers by heart, and we do not discriminate other platforms. We deliver the highest quality of news, as well as voicing out our opinions without biases on any platforms. We always do our best to give back to the gaming community by giving away video games. Not only that, we also donate to charities everytime we do a giveaway. Motto: Be wholesome, Stay wholesome. I am a Computer Science graduate, and currently working somewhere as an IT Support. I will probably learn how to do game development stuff in the future as well, and I plan to make one-shot story-driven games as a stepping stone in my game dev career. In short, I love writing about video games. Heck, I love writing in general! 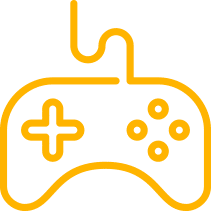 I am a video gamer since I was a kid, like many of us are. Grew up with games and here I am now. I am the head administrator of PKMN-ph: Pokemon Philippines. In addition to that, I am also playing competitively on tournaments, mainly on fighting game tournaments such as Tekken. None. I eat anything that is edible. Hey, call me Kira! I’m a website developer and a youtuber. Hopefully someday I can be a streamer also.